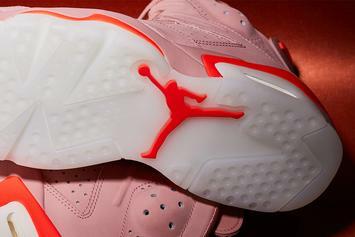 Aleali May's next Air Jordan collab drops 3/15. 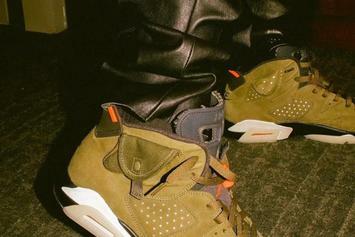 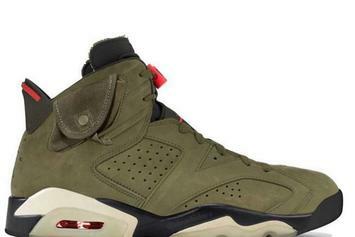 Air Jordan 6 GS "Green Abyss" drops 3/2. 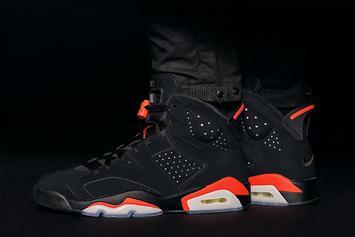 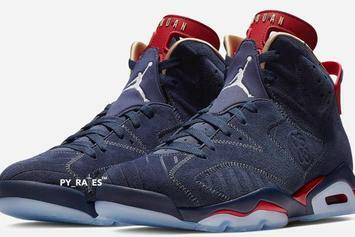 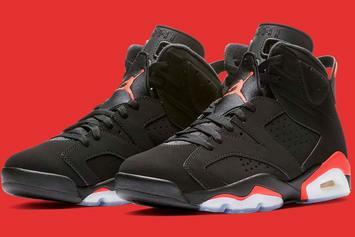 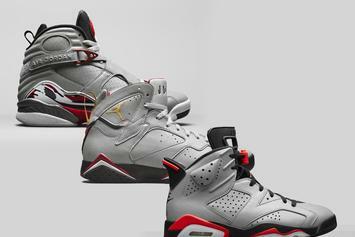 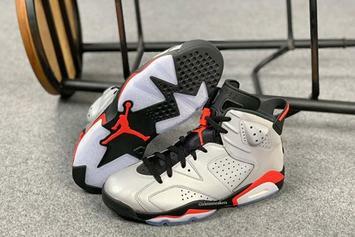 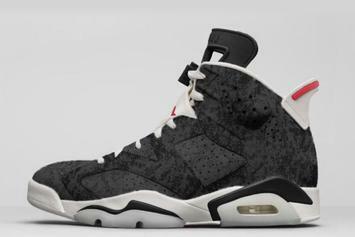 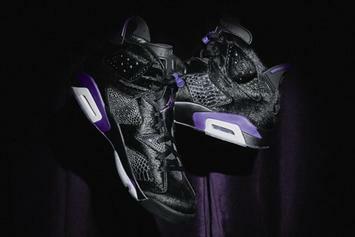 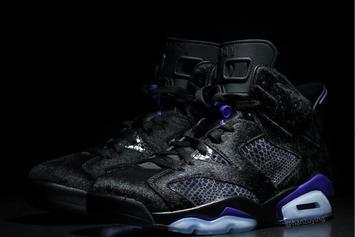 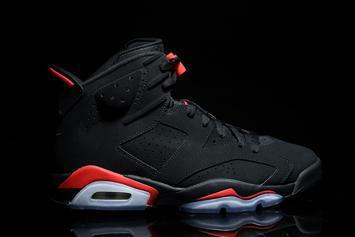 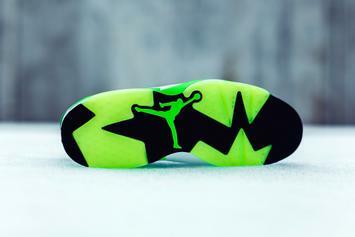 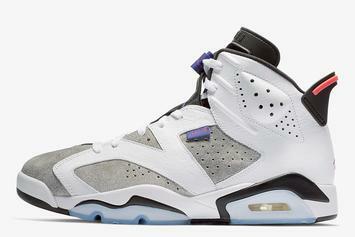 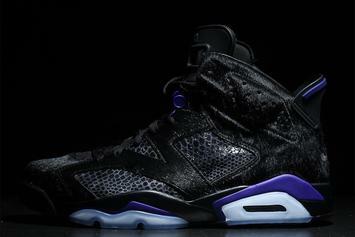 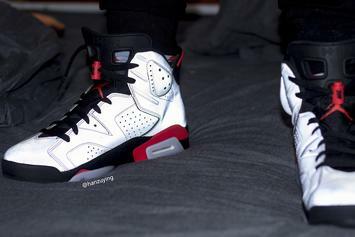 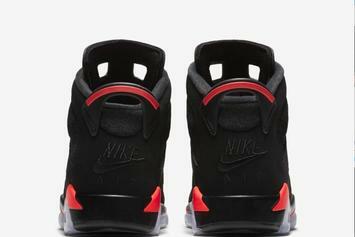 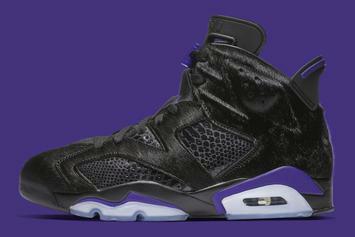 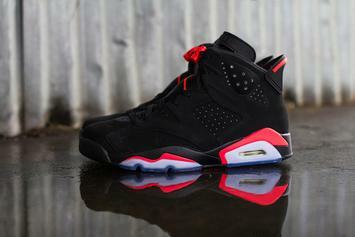 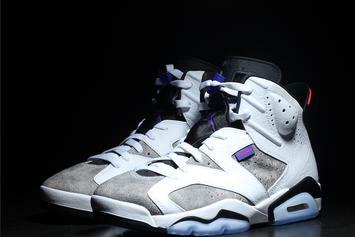 Another chance to grab the Social Status AJ6. 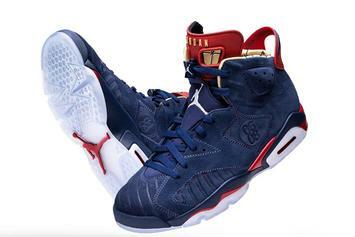 Doernbecher 6s rumored to return for first time since 2009. 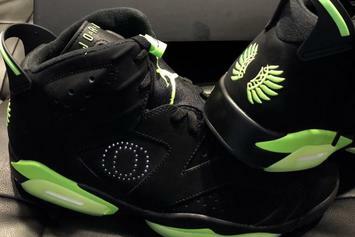 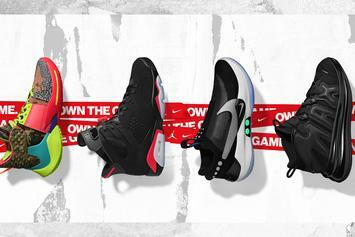 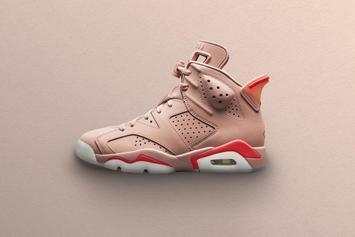 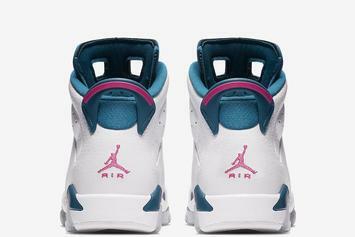 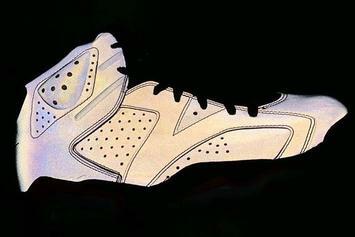 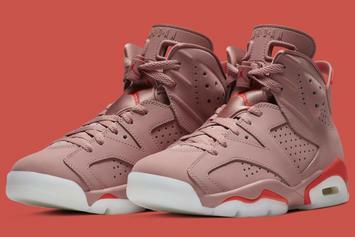 The iconic 6s are returning in February with "Nike Air" branding.